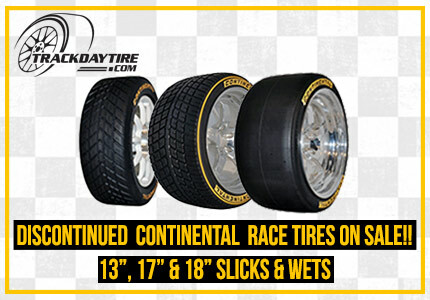 Soft rubber compound for maximum grip on dry tracks. 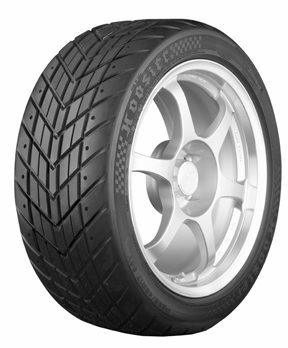 The Hoosier A7 was specifically designed to provide maximum grip for drivers to compete in Autocross, Time Trial, and Track Day events. The internal structure of the A7 features a symmetric construction that uses two lightweight steel belts reinforced by a spirally wrapped circumferential nylon cap ply under the tread on top of two nylon cord casing plies. 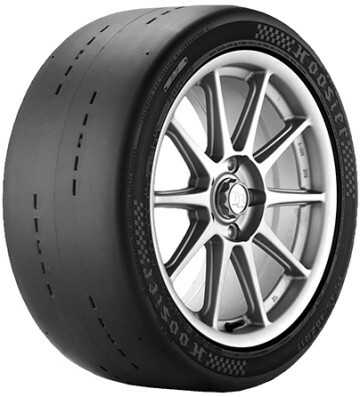 The A7 features a rim recess design on all sizes & its symmetric tread design and internal construction allows the tire to be mounted on either side of the car (and later be remounted inside out to further extend its life). Hoosier DOT-radials typically have very generous unmounted dimensions, so be sure to mount on appropriate-width wheels before making any judgment related to physical size. The section width, tread width and shoulder profile affect the clearance between the tire and suspension components and/or body panels. 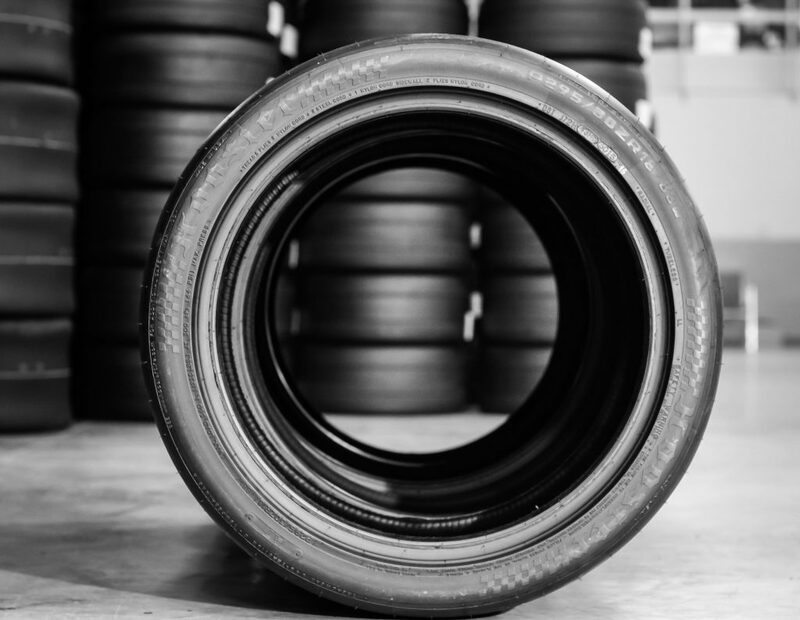 If the intended application is an aggressive fitment with close tolerances, it is recommended to test fit a mounted, inflated tire to check for potential contact between the tire and vehicle before driving on the tires. Sponsored Driver Discounts on Hoosier Tires! Enter your email below and receive special offers such as limited-time FREE SHIPPING!